Champaka Thai Massage & Spa wins Best Spa in Northern Virginia for the second year in a row. They are doing something right. GAINESVILLE, Virginia - Feb. 14, 2019 - Northern Virginia Magazine on Thursday announced that Champaka Thai Massage & Spa won Best Spa in Northern Virginia for the second year straight. Prize is awarded by popular vote from Reader’s Choice award. This is a big accomplishment considering the amount of high quality spas competing for the title of Best Spa in Northern Va.
Champaka Thai Massage and Spa is putting Gainesville and Haymarket on the map as the center of authentic Traditional Thai Massage for improving the quality of life for members of the community. Authentic Traditional Thai Massage is often misunderstood concept that requires years of dedication and study to master. Based on #1 search rankings and 5-star ratings from Yelp and Google reviews, members of the Gainesville and Haymarket community are very appreciative of the services provided by Champaka and support their local trusted alternative health care provider. 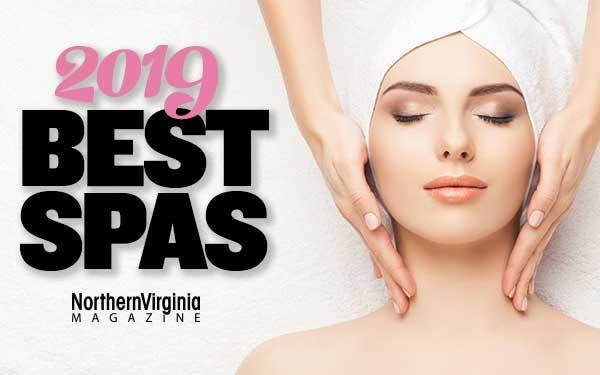 “It is with sincere pleasure, on behalf of everyone at Northern Virginia Magazine, that I congratulate you on being named to Northern Virginia Magazine’s Best Spas 2019 May issue.” says Editor Katie Bianco of Northern Virginia Magazine.